The Main Street Community Foundation (MSCF) was established by a group of Bristol business leaders and citizens to fulfill a community need – connecting donors with causes they care about through charitable giving, with a specific focus on building permanent endowments which will support these causes in perpetuity. 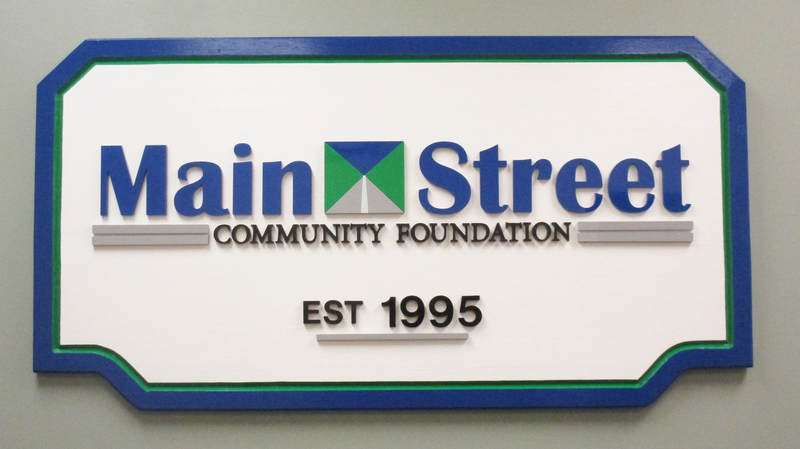 Hap Barnes, one of the original founders, came up with the name “Main Street” and MSCF was formally incorporated on March 17, 1995 and then received a 501(c)3 designation from the IRS that fall. Now 24 years later, MSCF is a seasoned, vibrant foundation – their mission is simple and straightforward; to enhance the quality of life for both present and future generations in the communities they serve through organized philanthropy. Since 1995, MSCF has carried out the mission and vision as a non-profit community foundation to raise the quality of life in the communities of Bristol, Burlington, Plainville, Plymouth, Southington and Wolcott. 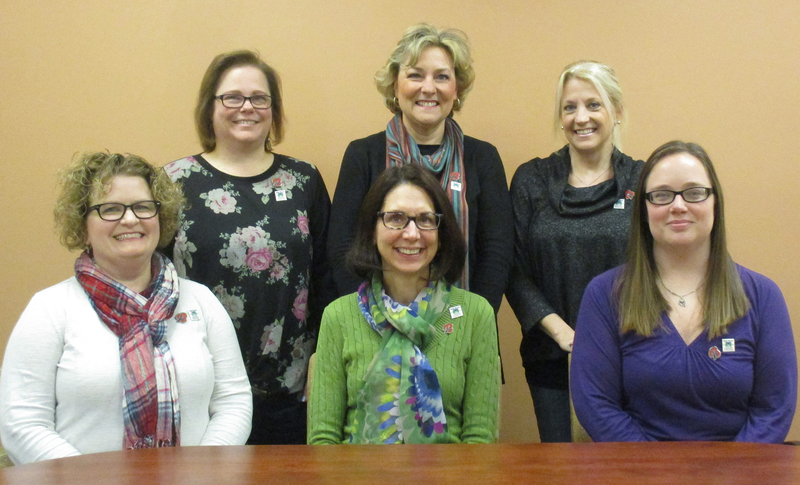 Through prudent stewardship of assets, responsive donor services, responsible grant making and community leadership, the community foundation has positively enhanced the lives of the area’s citizens. In 2017, MSCF was reconfirmed in compliance with the National Standards for U.S. Community Foundations, the most rigorous standards in philanthropy further demonstrating that the foundation’s operating practices are accountable, ethical and transparent. Funds donated to the foundation are invested and were valued at $41 million as of 12/31/18. Grants and scholarships awarded since the foundation’s inception total more than $17 million. Throughout the foundation’s twenty-four years of growth, there has consistently existed a strong commitment to the core values of excellence, integrity, inclusiveness and transparency in all they do. For twenty-four years, donors have trusted their charitable intentions with MSCF knowing they will be fulfilled in perpetuity. When asked what is the most fulfilling part of their jobs at MSCF, it was clear that the entire MSCF team plays a vital role in making this happen by working together with an interest in serving donors’ intentions with respect and discretion. MSCF is governed by an all-volunteer Board of Directors whose responsibility is to serve as ambassadors and policy makers for the Foundation. The Board of Directors plays an integral role in making sure that MSCF remains a permanent resource of assets to maintain a healthy and vibrant community in all aspects, which includes but is not limited to: community development, education, health, human services, youth development, arts and culture, environment, animal welfare and historical preservation. In 2020, MSCF will celebrate its 25th anniversary. A celebration is being planned for September 12, 2020 so that the community can come together to reflect on all that the Foundation has accomplished as well as look forward at all the initiatives MSCF will support in the future. Anyone wishing to be part of the 25th anniversary celebration, may contact Susan Sadecki at the Foundation: susan@mainstreetfoundation.org or by calling 860-583-6363.